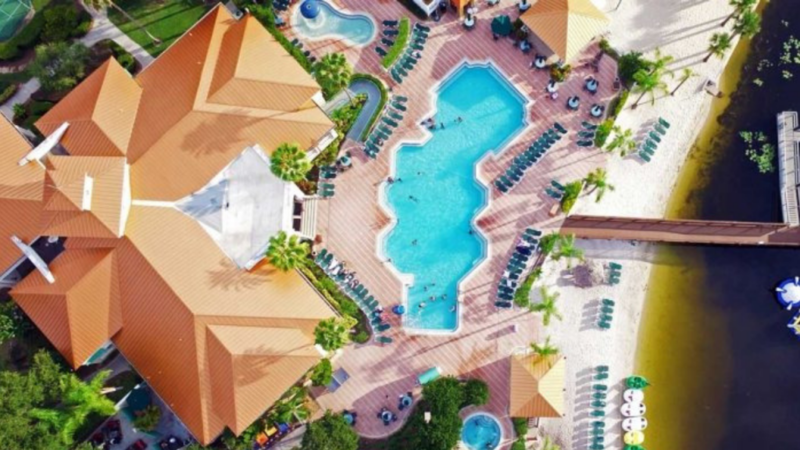 Enjoy a 4 Days and 3 Nights Stay in a 1 Bedroom Suite at the Summer Bay Orlando By Exploria Resorts for this Birthday Orlando Vacation for as little as $179! Your Birthday should be a celebration without any worries, so let us take care of it with a fantastic Orlando Vacation! Travel with us for only $179 for 4 days and 3 nights with our amazing Birthday Deal. 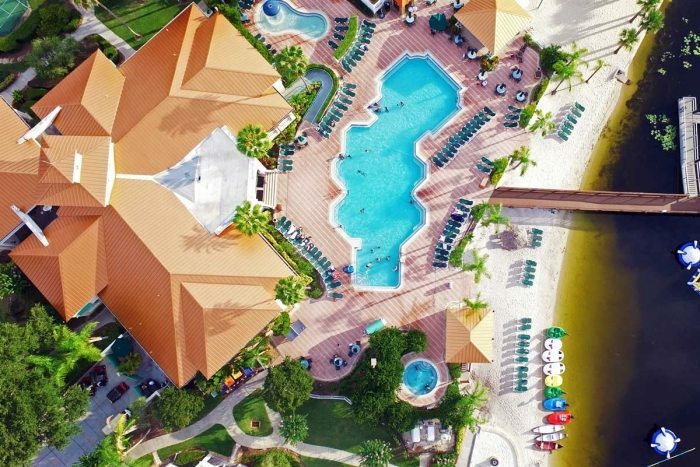 Visit Summer Bay Orlando by Exploria Resorts in Orlando. Resting in this 1 bedroom suite ends up being nicer to your wallet than staying at a cheap hotel with this discounted hotel rate. Book with us today before this Birthday deal is gone! Orlando is lovely no matter what time of year you visit. There is mild weather in the winter, and warm weather in the summer. The sun in always shining in this city! And even if there are small spurts of shower, all it will do is cool down the temperature, for an even better experience! Staying at Summer Bay isn’t like staying at any random hotel. You will have everything you need right at your finger tips. Not only are there tons of amenities onsite, but Summer Bay is close to all the big attractions in Orlando! Onsite there are swimming pools, hot tubs, and a fitness room! As well as meeting rooms and office and fax services, if you have to mix work and play. If you are bringing the little ones there are children’s activities and a water park. Looking for a fun day out on the water? There are jet-ski rentals at the resort, as well as a tiki bar on the water! You will not have to look far for a good time at Summer Bay! Orlando is know for its major Theme Parks and lively night life! Have a fun day at Disney or at one of the water parks. Dine at world renown restaurants and eateries. Orlando has a very rich culture, you will not have to look far to experience something new for the first time! Walk through some of the museums or art galleries. Or treat yourself with a shopping spree in Orlando’s large shopping centers. In Orlando, there is something for everyone!